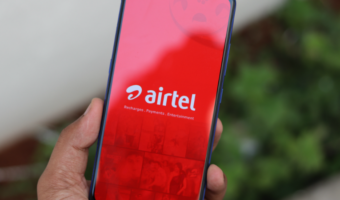 The Supreme Court of India today granted some interim relief to Bharti Airtel over 3G intra circle roaming services in 7 telecom circles in which it did not have 3G Spectrum to offer services. Supreme Court has asked the Department of Telecommunications (DoT), not to take any action on the Bharti Airtel till Thursday, 11th April, 2013. Earlier on March 15 DoT asked the Airtel to terminate its 3G roaming pacts with telcos in 7 circles and also slapped a Rs.350 crore fine. 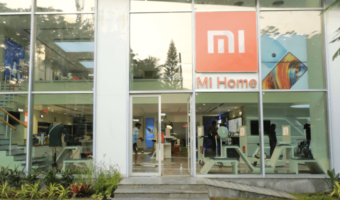 on March 18, Bharti Airtel appealed against this order in the Delhi High Court, and got a stay on the execution of the DoT order. 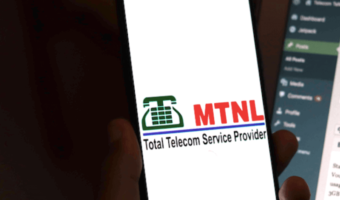 However a division bench of the High Court reversed the previous order on 4th April,2013 and asked Airtel to shut down its 3G mobile services via ICRA in Haryana, Kolkata, Uttar Pradesh East, Maharashtra and Goa, Gujarat, Kerala and Madhya Pradesh & Chattigarh circles. BSNL’s Car WiFi Module: Refocusing on EVDO? ALL AIRTEL 3 G SUBSCRIBERS MAY OPT FOR BSNL AS IT IS ONLY GOVERNMENT COMPANY AND TRANSPARENCY IN WORKING. THIS IS HAPPENS DUE TO POLITICAL SUPPORT FOR ILLEGAL THINGS. THE DOT MAY CHECK THE PROFIT EARNED BY THE AIRTEL ON THIS ILLEGAL ACT AND IMPOSE HEAVY PENALTY. 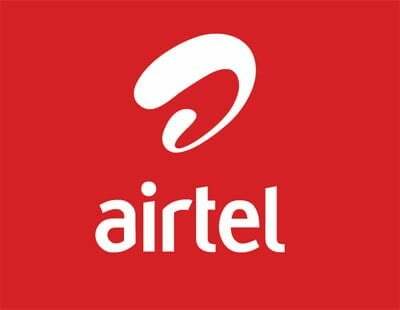 Airtel is seeking relief on the pretext of hardship to customers to cover up their illegal activities. This is simply an excuse to gain illegally. Airtel should be asked to pay all the gains even during this period also to the public exchequer.